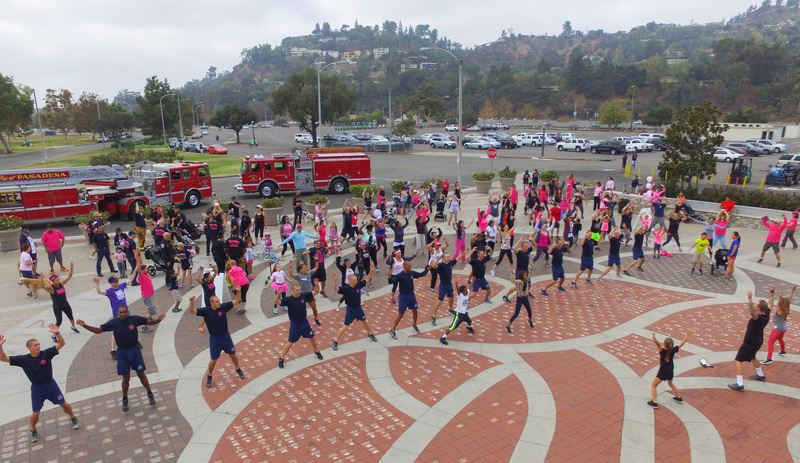 Pasadena Fire Department provides and operates multiple public education programs for the community. 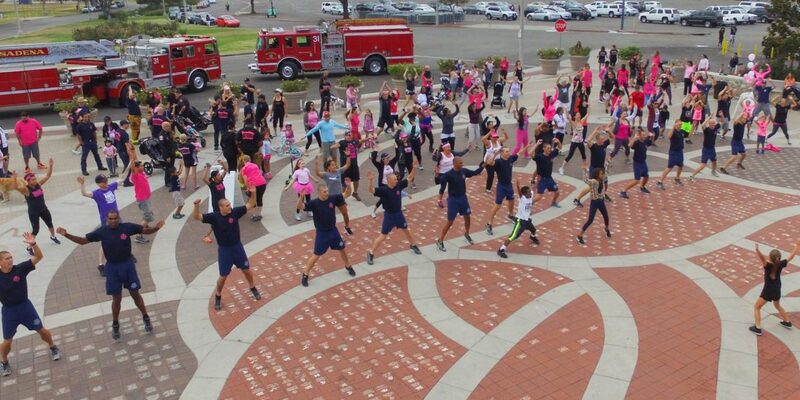 Keeping our neighborhoods safe is a top priority of the City of Pasadena, and public safety is the paramount duty of the Pasadena Fire Department. We are dedicated to ensuring every city resident is safe at home, at work and at school. These Fire Station tours and demonstration opportunities allow educational and community groups to visit their neighborhood Fire Stations, and to interact with firefighters and learn about fire safety. To schedule a tour, presentation or community event, please call (626) 744-7177 at least forty-five (45) days prior to the desirable date. During tours and presentations, fire department personnel must remain in service and are subject to emergency calls. In the event of an emergency, firefighters may be delayed or required to cancel the event. This opportunity is for public and private school teachers to request a local Fire Engine company to visit their school for the purposes of fire safety education. To be eligible, schools must be pre-school (non-residential) through high school and located in Pasadena. To schedule a tour, presentation or community event, please call (626) 793-1449 to check for availability prior to the desirable date. During tours and presentations, fire department personnel must remain in service and are subject to emergency calls. In the event of an emergency, firefighters may be delayed or required to cancel the event. This opportunity is for community event organizers to request the presence of a local Fire Station company. To be eligible, events must be held at a non-residential location within Pasadena. Requests must be submitted at least three (3) weeks prior to the date of the event. During tours and presentations, fire department personnel must remain in service and are subject to emergency calls. In the event of an emergency, firefighters may be delayed or required to cancel the event. The intent of these presentations is to provide life safety and preparedness information. The Pasadena Fire Department educates approximately 15,000 to 20,000 citizens every year in Disaster preparedness, and public safety. To schedule a presentation, please call (626) 744-7177 at least two (2) weeks prior to the desirable date. For more information on Disaster Preparedness, please visit the disaster preparedness page. Please submit all requests at least 45 days prior to the event. Select a Fire Station – For a complete list of fire stations and their location click here (Hyperlink to Station Page). Select a Date - Tours are available any day of the week between 9 - 11 a.m. and 2 – 5 p.m. and should be scheduled at least 45 days in advance. This is to accommodate conflicts with station operations and mandatory firefighter training. Size of the Group -The maximum group size will consist of no more than 30 participants including adult chaperones. Only one station tour per month, per fire station is scheduled. Fire stations tours are not scheduled from Thanksgiving until after the first of the new year due to other holiday community events. These Fire Station tours and demonstration opportunities allow educational and community groups to visit their neighborhood Fire Stations, and to interact with firefighters and learn about fire safety. To schedule a tour, presentation or community event, please call (626) 744-7177 at least least three (3) weeks prior to the desirable date. During tours and presentations, fire department personnel must remain in service and are subject to emergency calls. In the event of an emergency, firefighters may be delayed or required to cancel the event. Community Events, Fairs, Festivals, Etc. For Community Events, please ensure there is adequate space to accommodate a Fire Truck to safely park outdoors and have space to depart in the event of an emergency incident. Please submit your request at least 30 days prior to the event. What is your desired learning goal?